"Sustainability is not Philanthropy but an Essential Part of Operations"
Sustainability Outlook spoke to Beroz Gazdar, Chief Sustainability Officer, Mahindra Group on Mahindra’s roadmap for accelerating sustainability in operations. 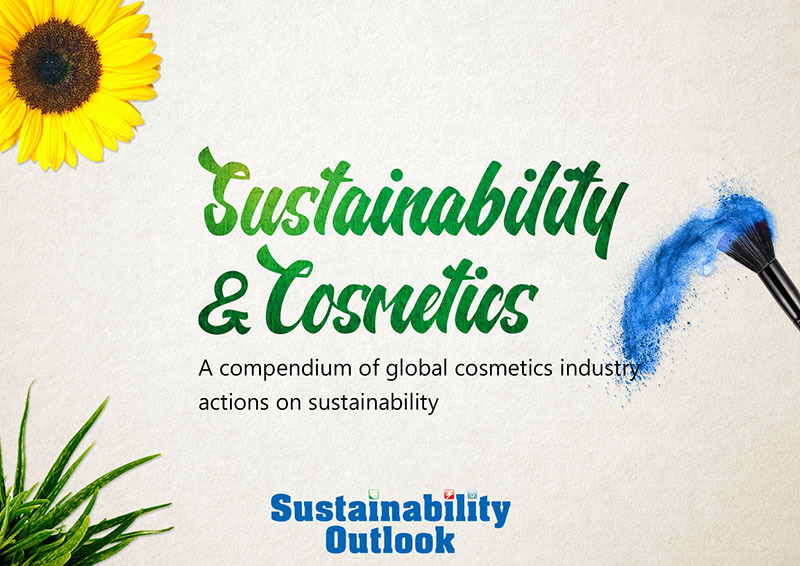 Sustainability Outlook spoke to Mr. Jeremy Hunter, President and Country Manager for the Henkel Group, India regarding Henkel's approach to improving sustainability in business operations. Sustainability Outlook spoke to Mr. Arun Nanda, Chairman, Mahindra Lifespace Developers Ltd. and Mahindra Holidays & Resorts (I) Ltd. regarding his views on sustainable cities in India. Sustainability Outlook spoke to Mr. Tushar R. Dave, VP- Central Logistics, ACC Ltd., regarding his views on sustainable logistics in India. What are the key drivers for sustainable logistics? 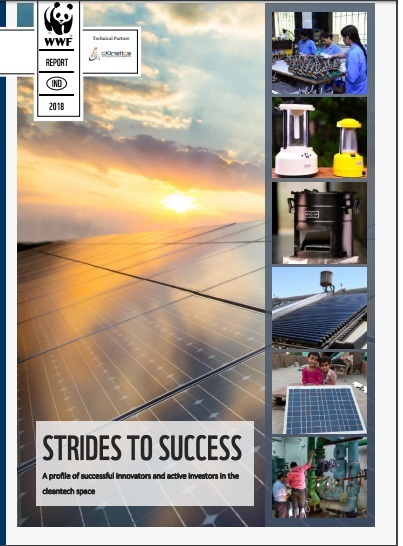 Sustainability Outlook spoke to Mr. T. Raghavendra Rao, Director, STEPS, regarding technologies that convert plastic to fuel and the innovative Polycrack technology developed by STEPS. Sustainability Outlook spoke to Sandeep Shrivastava, Vice President, Corp.Environment & Sustainability at Ambuja Cements, on operationalising Ambuja's vision to become 5x water positive by 2017. Sustainability Outlook spoke to Mr. Parthaa Bosu, India Director and South Asia Liaison, Clean Air Asia’s initiative on green freight and what it means for India. Why is greening the freight sector important? 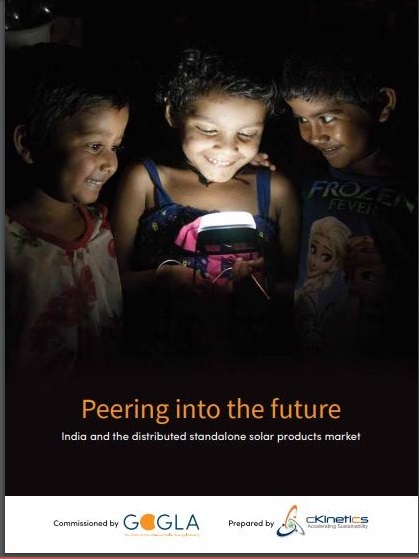 Sustainability Outlook spoke to Tarun Mehta, co-founder and CEO of Ather Energy, about the rise of electric two-wheelers in India as part of a broader market transformation to electric forms of personal mobility.